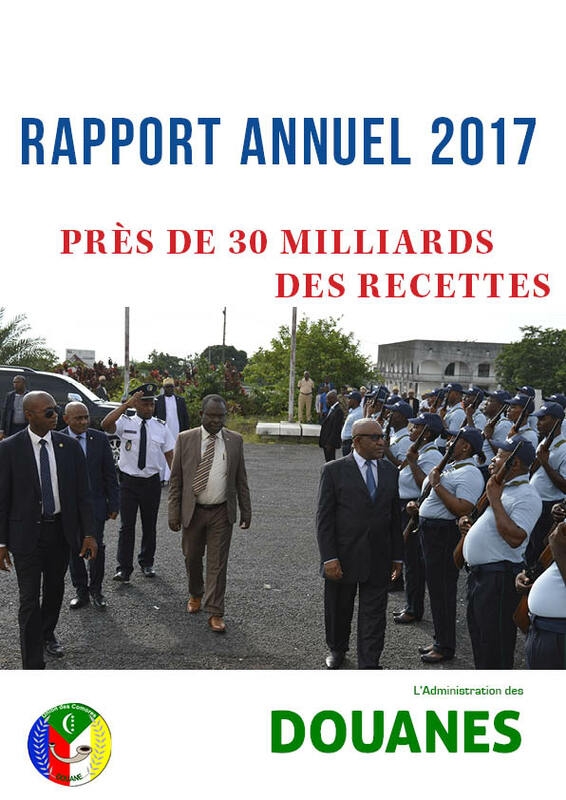 Comoros Customs: another record of the first quarter of 2019 . ComorosCustoms celebrated the International Women’s dayon 9thMarch 2019 at the Retaj Moroni Hotel. Opening ceremony of the National Workshop on the Revised Kyoto Convention at Retaj Moroni Hotel. 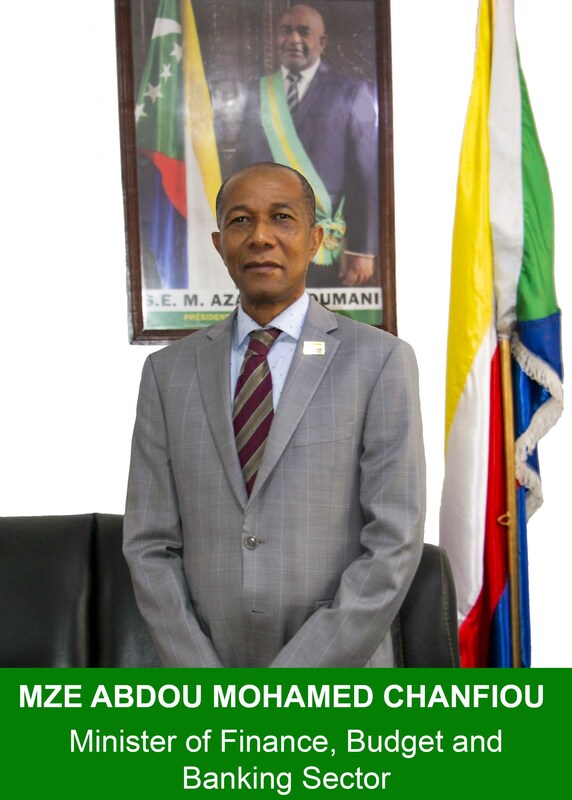 The President of the AUSC DGC Mr. SOUEF KAMALIDINI, at the Specialized Technical Committee of Trade, Industry and Minerals of the African Union. The Central Revenue Department announced the record figure of 4 billion 665 million kmf for the first quarter of 2019. 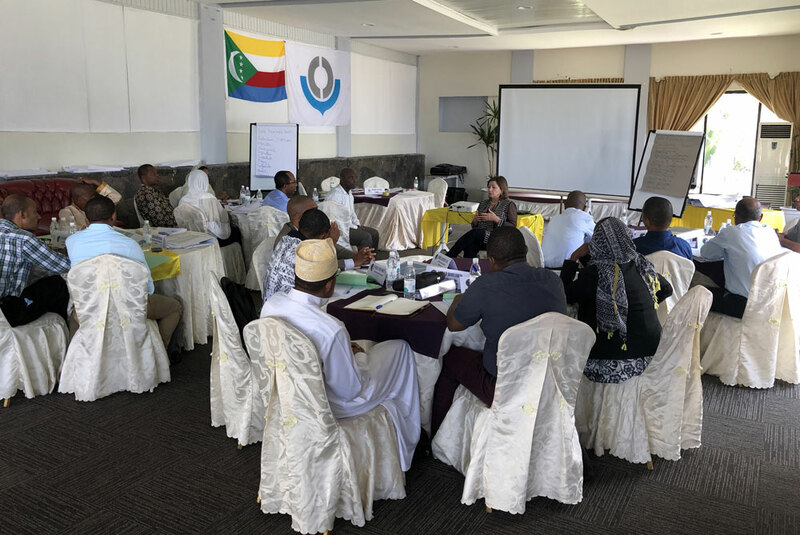 Comoros customs had celebrated the international customs day yesterday, 28th January 2019. 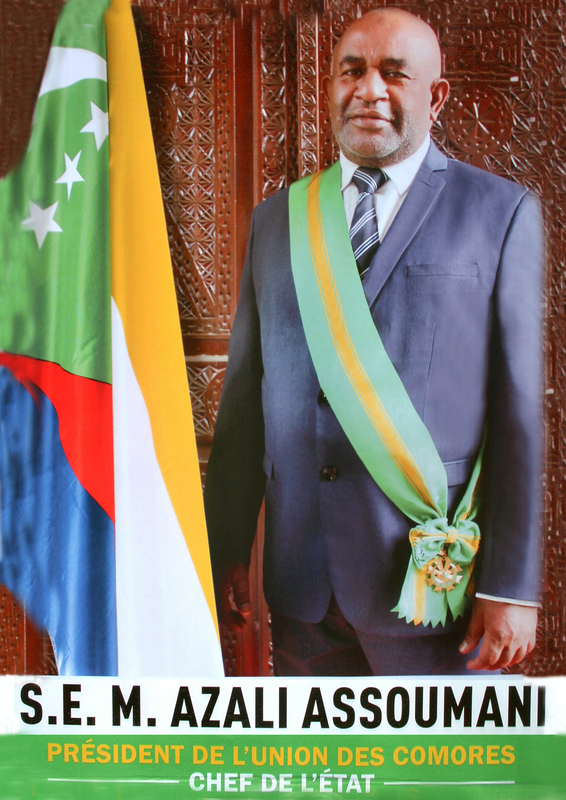 As the 2 last years, the president of the union of Comoros and the first lady did attend the ceremony. Departure of the first Comorian customs officers for a training of Inspectors at the National School of Customs of Madagascar. The Director General of Customs, Mr. Souef Kamalidini, participated in the 132nd session of the Council of the World Customs Organization in Brussels. The Director General of Customs participated in the 3rd Trade Facilitation Seminar in Korea. 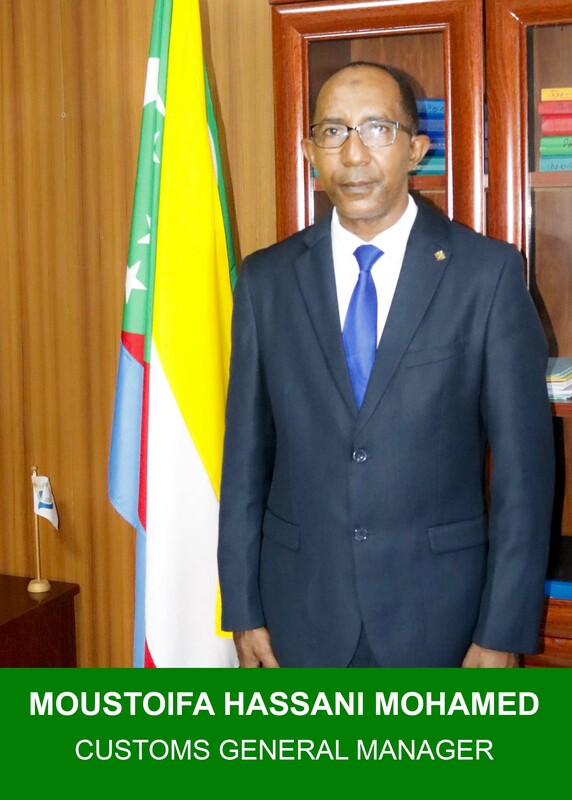 Abou Raouf Afraitane, Head of Comoros Delegation / "The country is making progress on economic integration"
10th edition of the Directors General of AU Customs / Albert M. Muchanga and Kunio Mikuriya are already in Moroni.